TGIF! 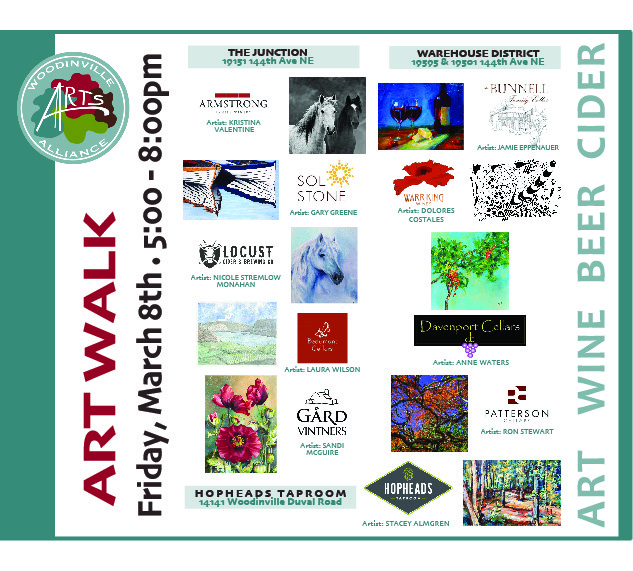 10 local businesses paired with 10 local artists! 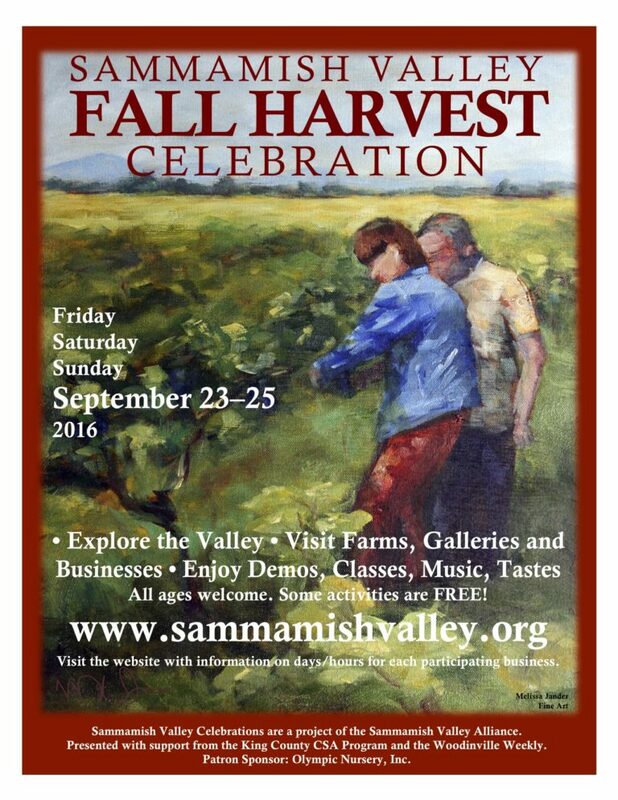 Enjoy beer, wine or cider and view the talent of our local artists.